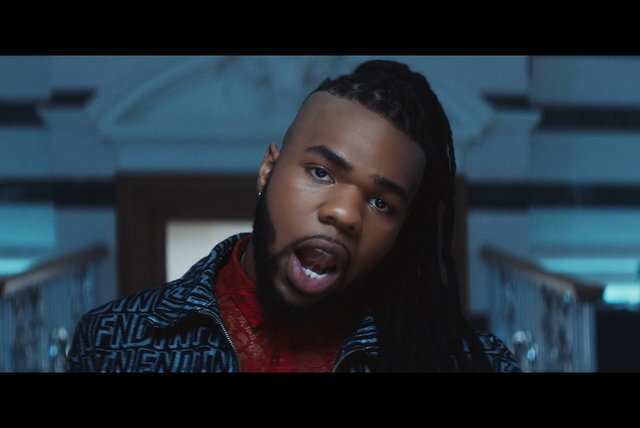 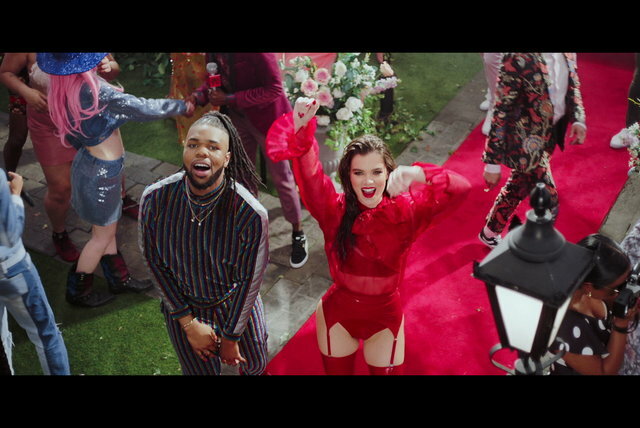 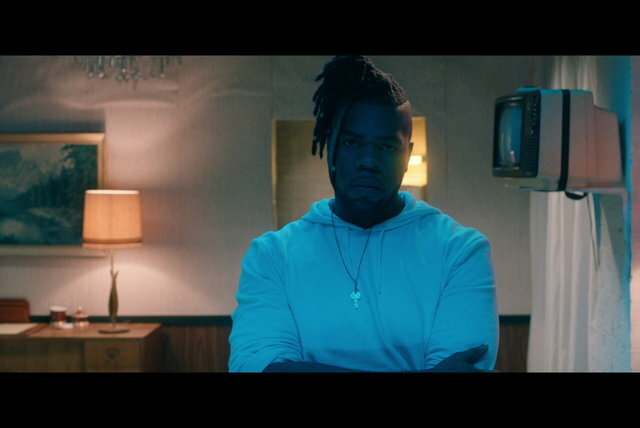 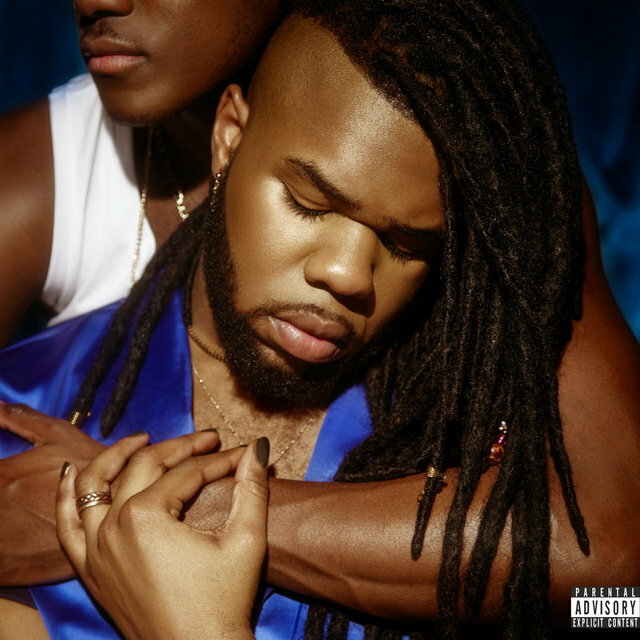 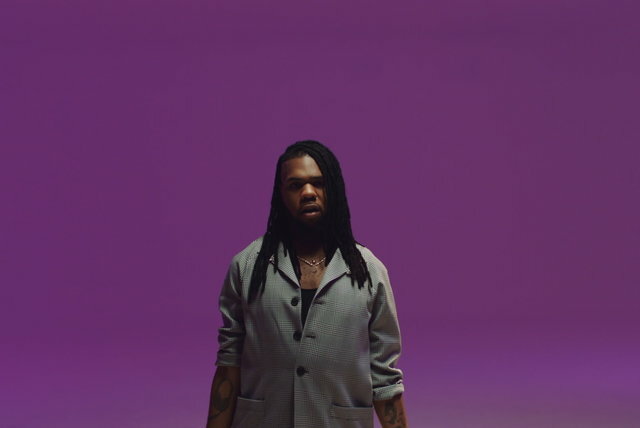 Born to Nigerian parents in the South London district of Lewisham, Uzoechi Osisioma Emenike — better known as MNEK — was involved in the creation of two U.K. number one singles before he reached the age of 19. 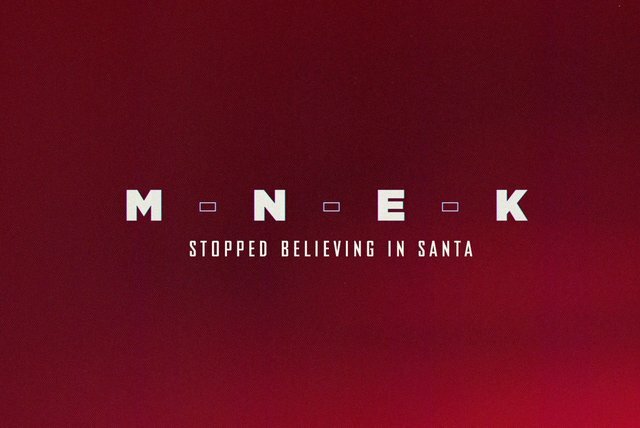 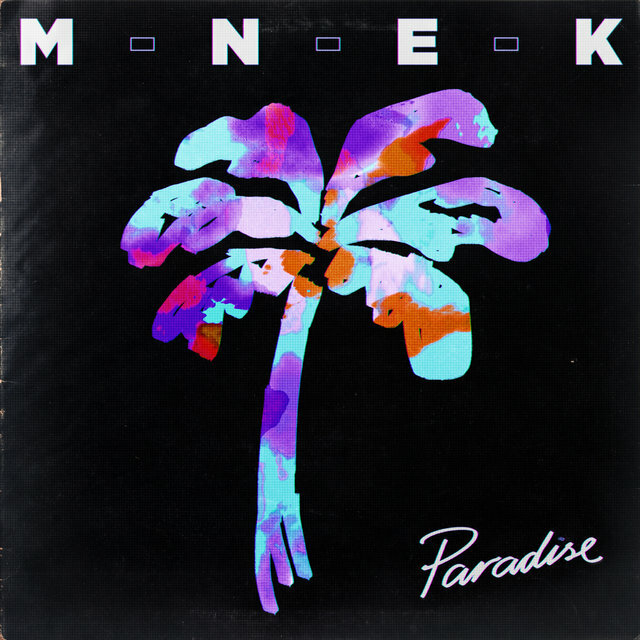 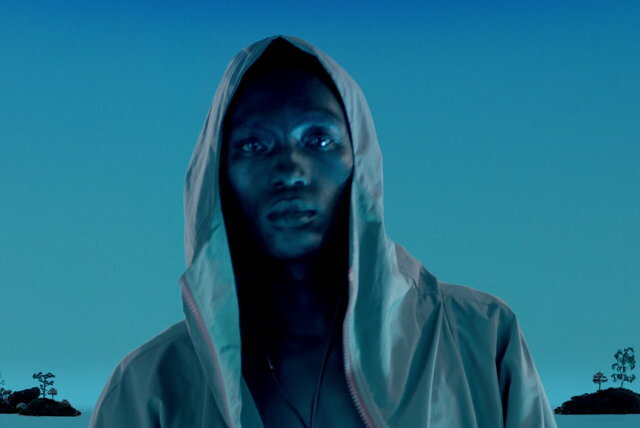 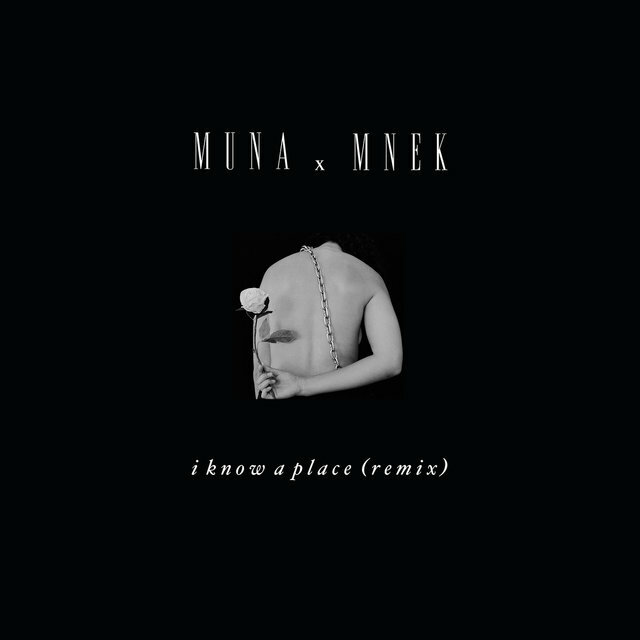 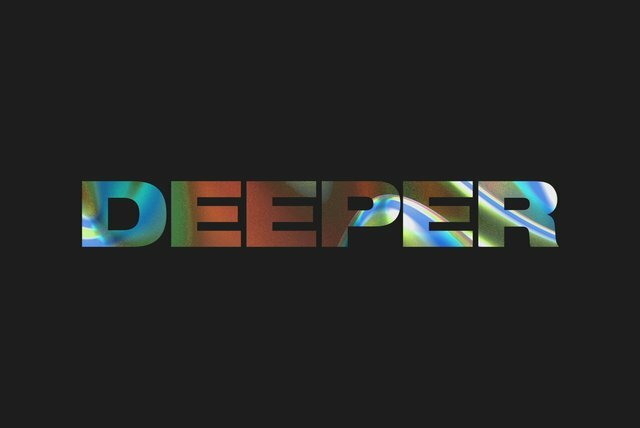 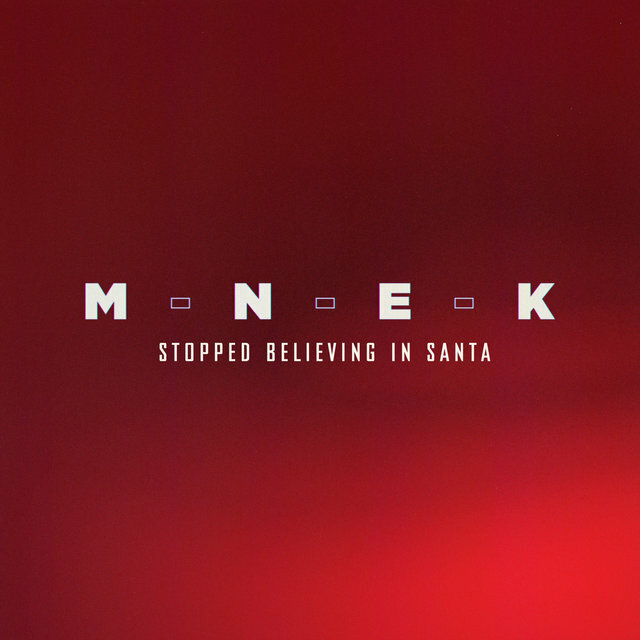 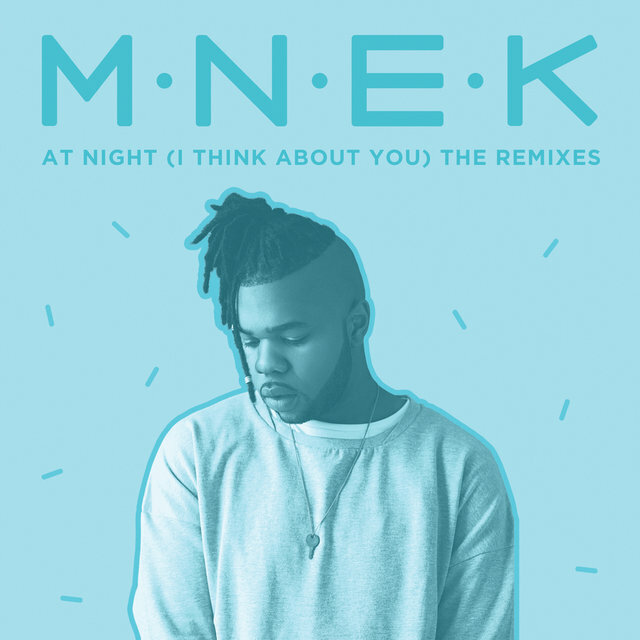 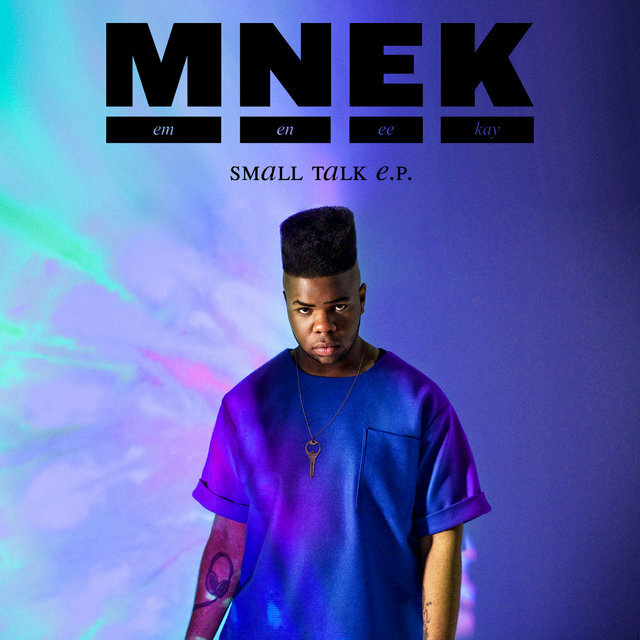 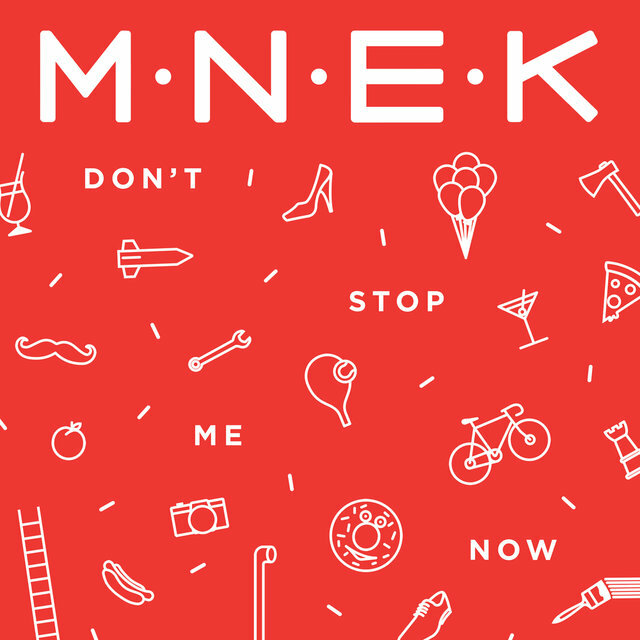 Although he started using the MNEK moniker in 2008, he'd already been creating '80s and '90s soul-inspired pop for a good four years. 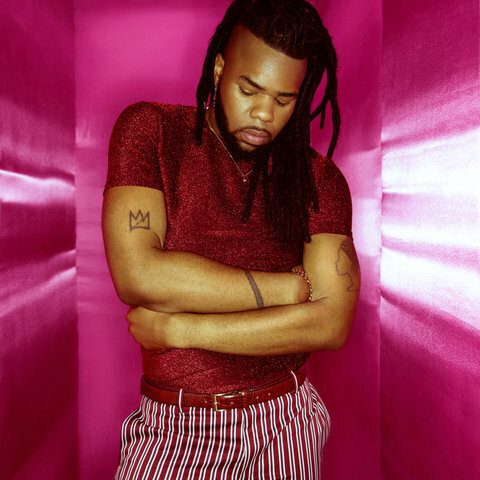 Recognition of his songwriting talent came in the form of a deal with EMI Publishing in 2009, but it was another two years before his debut solo single, "If Truth Be Told," was issued on Moshi Moshi Records. 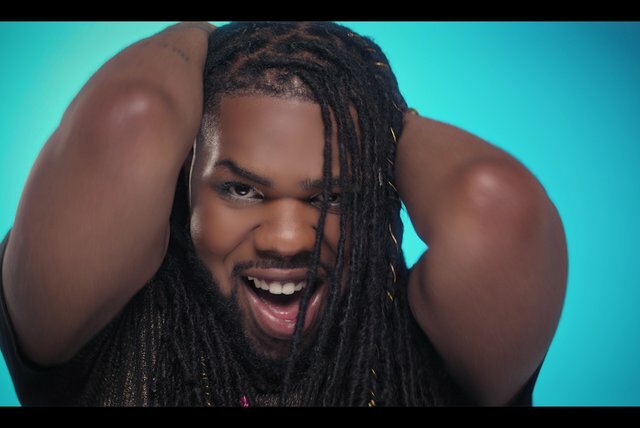 During this period, Brian Higgins of the Xenomania songwriting and production team enlisted his help on the Saturdays' track "All Fired Up." 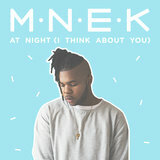 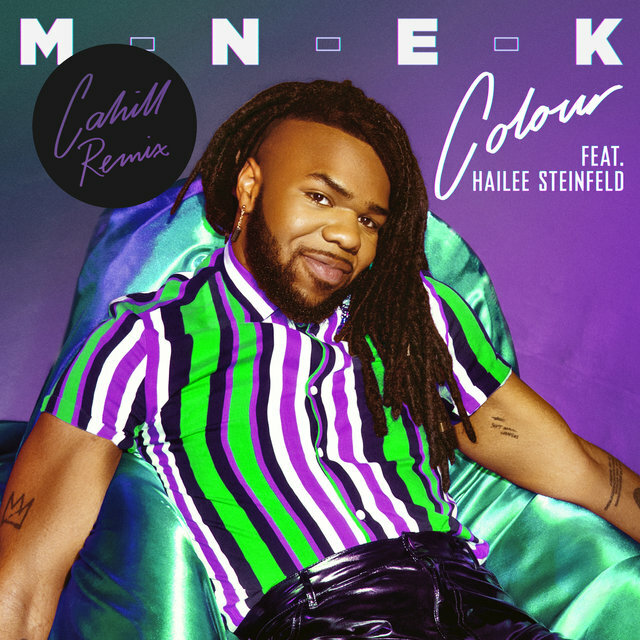 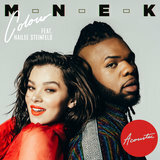 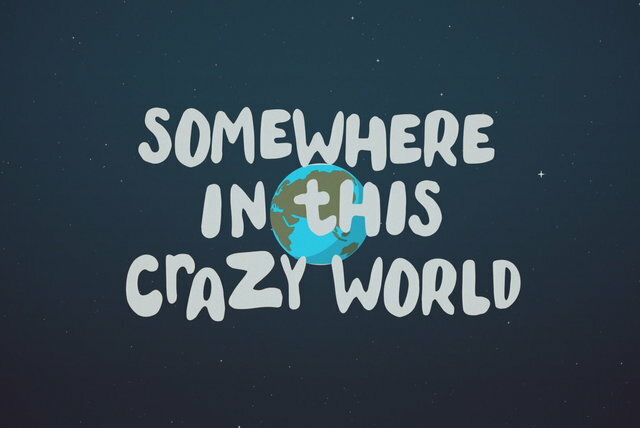 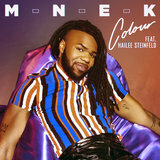 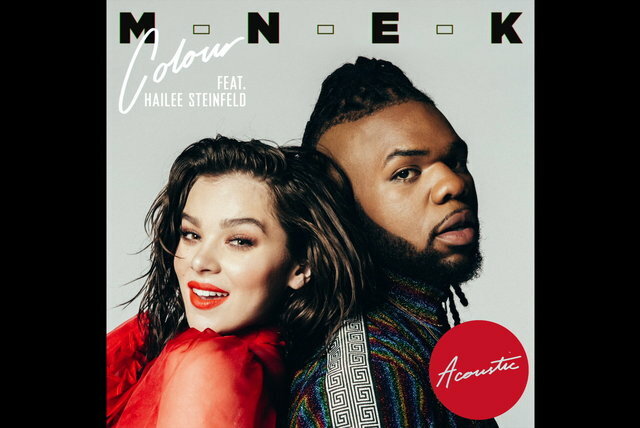 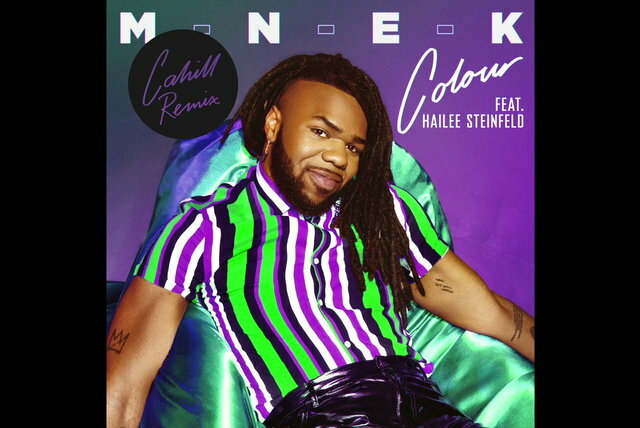 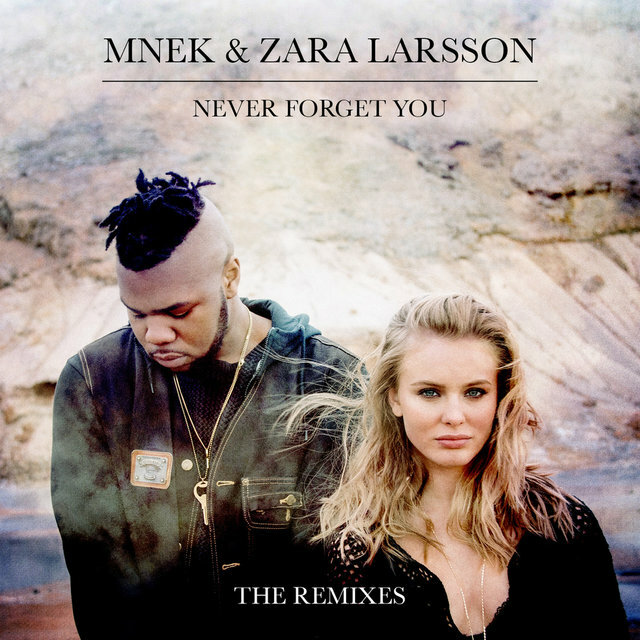 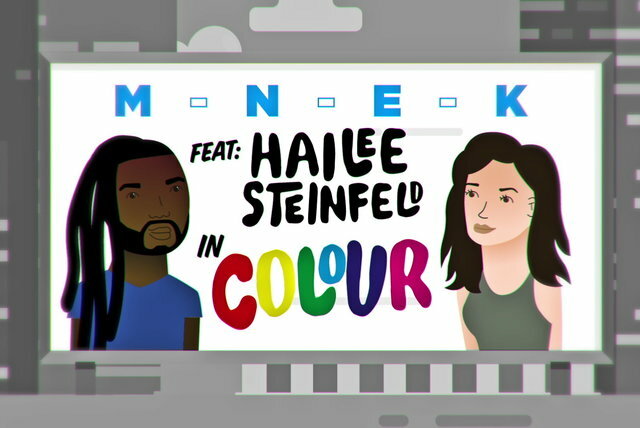 Not only did the single hit the Top Ten in the U.K., but a MNEK-penned lyric from the track went on to inspire the title of the British-Irish group's third studio album, On Your Radar.